I’m working on an English translation of Duncan Bàn Macintyre’s eighteenth-century Gaelic poem In Praise of Ben Dorain. This is a long poem which demonstrates an early kind environmental awareness, based on intimate observation of a Highland landscape and its population of red deer. 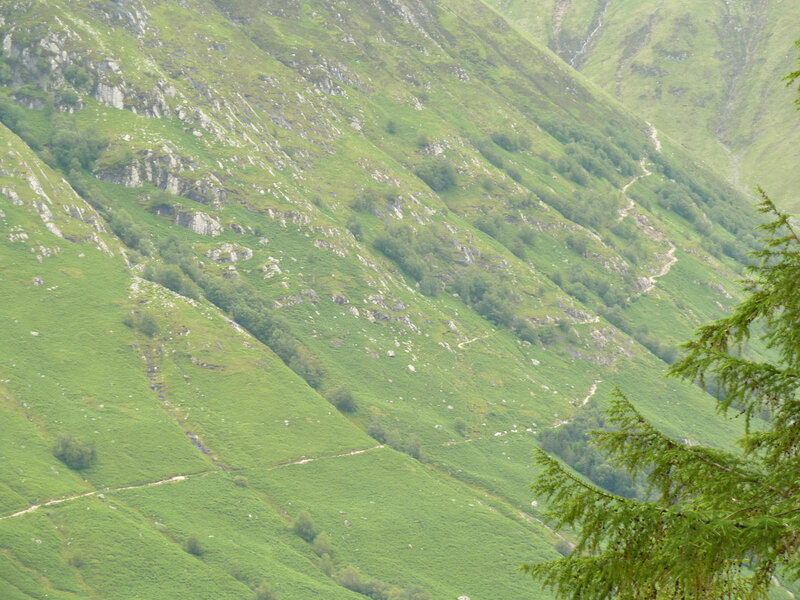 My version of Ben Dorain isn’t simply a translation of the original, but also incorporates modern ecological research into deer behaviour, as well as a range of voices reflecting contemporary experiences of Highland landscapes: it’s a conversation between the 250 year-old poem and the modern world. During my residency I spoke with people who lived and worked in the local landscape, including people with links to forestry, gamekeeping and tourism, and I’ve been incorporating their voices and knowledge into the poem in ways that interact with Macintyre’s representation of the eighteenth-century Highlands. 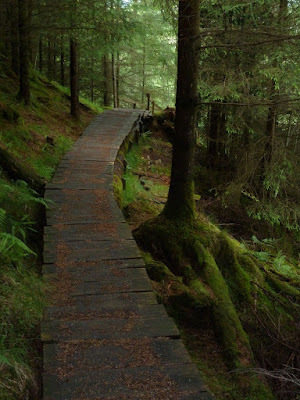 My translation explores the human ecology of the West Highlands, and Outlandia was a base from which I could immerse myself in this context. I spent my week walking, reading and writing, getting a feel for the colours, sounds, textures and biodiversity of the landscape. 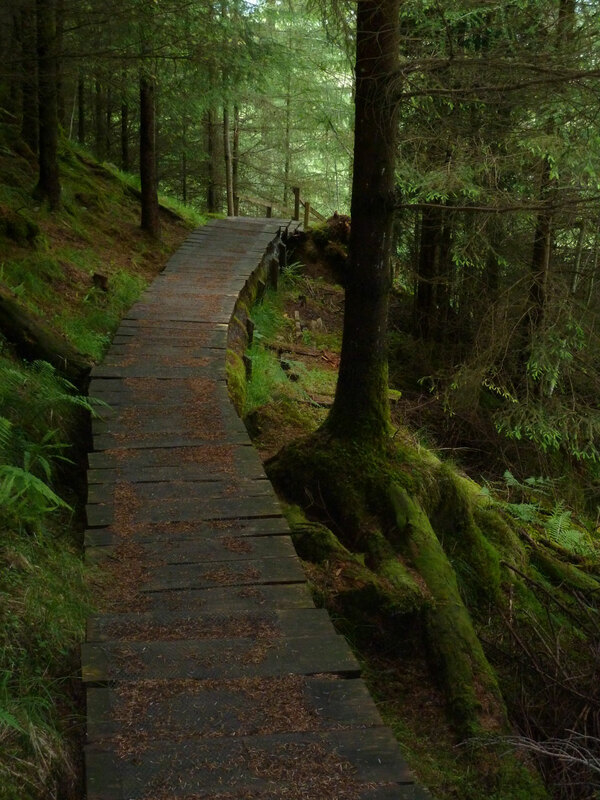 Outlandia also afforded me the time and the peace to get on with the spadework of translation. 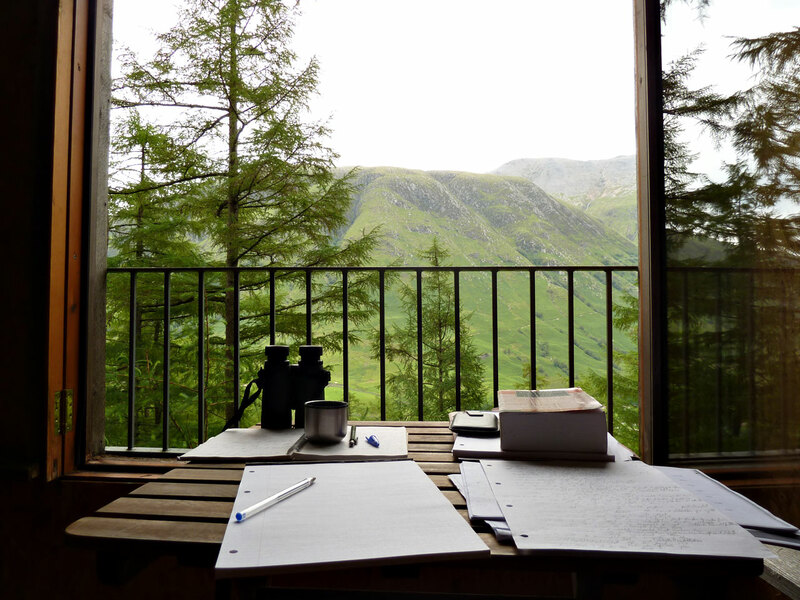 The view from the treehouse was an ever-changing and constant inspiration – in true Highland style it has resulted in an increase in lines about clouds and rain in my poem! The residency inevitably involves a lot of walking, and I started exploring ideas to do with paths, lines and walking in the poem too – this begins with the imagery in my verse introduction to Ben Dorain, above. Working at Outlandia was an unforgettable experience, and I was sad to walk away over the duckboard for the last time at the end of my stay. Thanks for an amazing, challenging, and enriching week! Garry MacKenzie is a poet and non-fiction writer based in Fife, Scotland. His poetry has won awards including a Scottish New Writer’s Award and the Wigtown Poetry Competition, and been published in journals including Dark Mountain, Corbel Stone’s Contemporary Poetry Series, The Scores and Northwords Now. His non-fiction Scotland: A Literary Guide for Travellers is published by I.B. Tauris: ibtauris.com/scotlandliteraryguide . I wish people would start caring about the world a bit more so we could be seeing places like this one in few different areas.